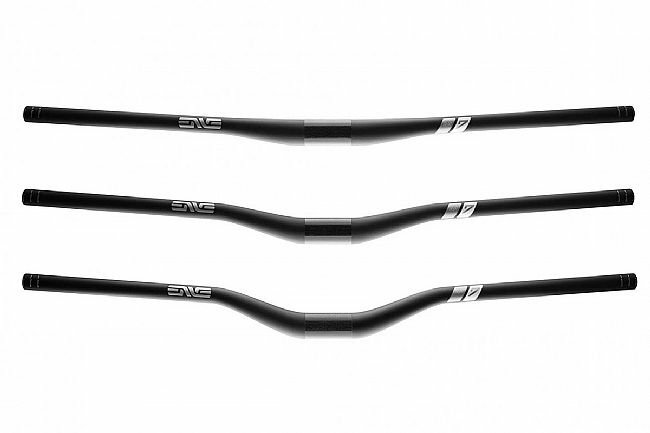 The ENVE M7 Handlebar is a 35mm clamp diameter gravity bar designed for the most aggressive and demanding riders. Featuring a full carbon fiber construction, the M7 delivers a tuned flex profile focusing specifically on absorbing chatter while remaining precise and responsive. Available in 3 different rise options – 10, 25, and 40mm – to offer the perfect fit for any ride. 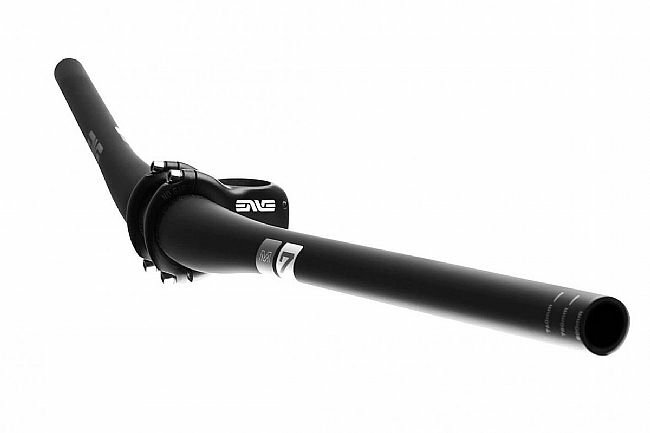 Carbon fiber enduro race handlebar. Weight: 230g (10mm), 240g (25mm), 245g (40mm).